Thanks to generous members like you, 2018 was an incredible and historic year for KSUT. You helped us meet our $1 million match from the Southern Ute Indian Tribe, and construction on our new home will begin soon. 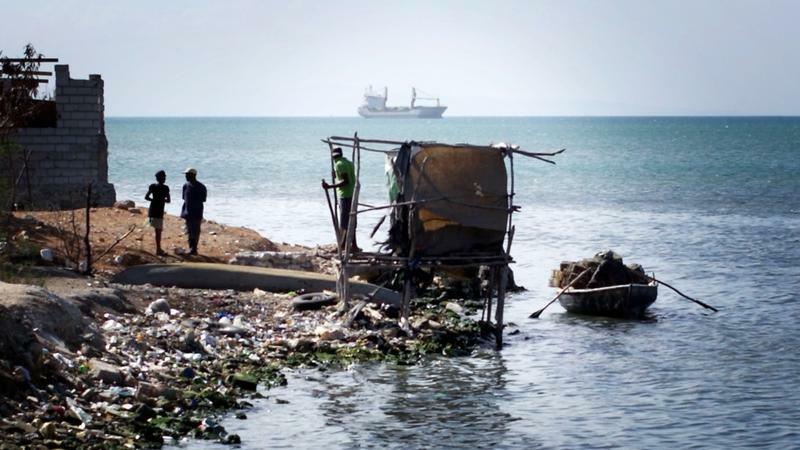 Port-au-Prince is about the size of Chicago. But it doesn't have a sewer system. It's one of the largest cities in the world without one. That's a big problem, but never more so than during a time of cholera. The White House just posted word that President Obama and first lady Michelle Obama filed 2011 tax returns showing an "adjusted gross income of $789,674" and that they paid "$162,074 in total [federal] tax." That works out to about 20.5 percent of the AGI. 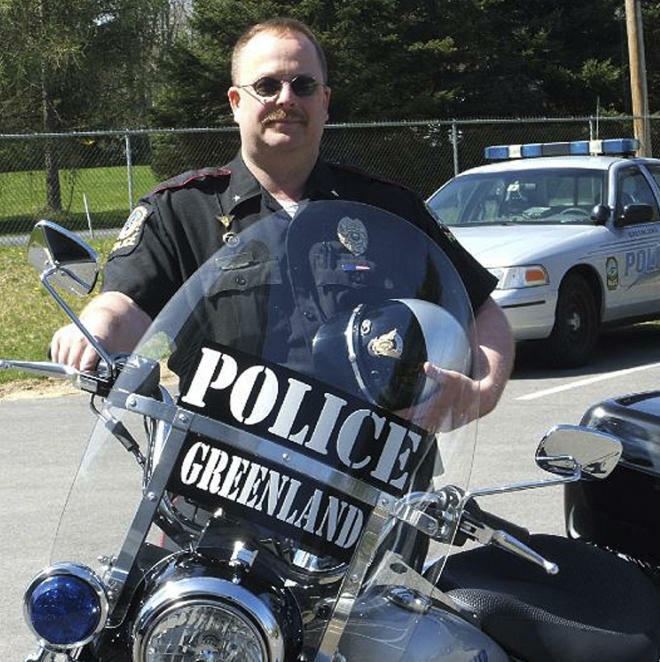 One week from today, Chief Michael Maloney was due to retire from the Greenland, N.H., police department. Thursday night, he was killed during a drug bust in which four officers were also wounded. The man authorities were trying to arrest, and a female acquaintance, were later found dead inside the home where the raid took place. Authorities believe they may have died in a murder-suicide. I died on the Titanic — in the musical, that is. Titanic opened on Broadway in 1997 and won five Tony Awards, including Best Musical. My small California middle school performed the show in grand fashion. 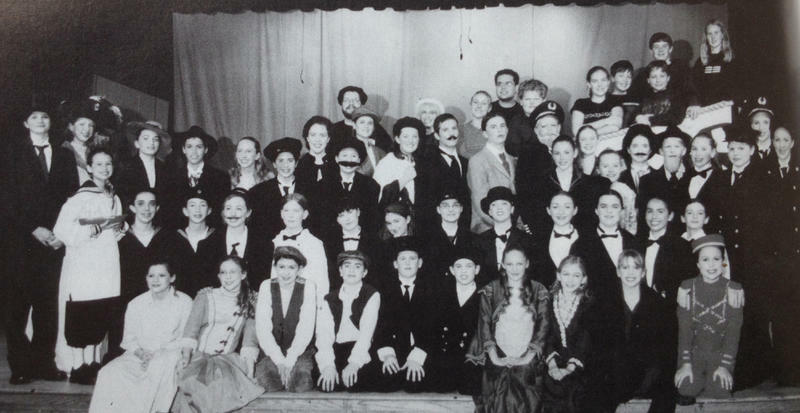 Goodness knows why it hadn't been done before at the school, but the curtains rose on our stage in February 2002. -- Failed Missile Test May Make North Korea More Belligerent. -- Syrian Activists Claim Regime Is Using Force To Break Up Demonstrations. 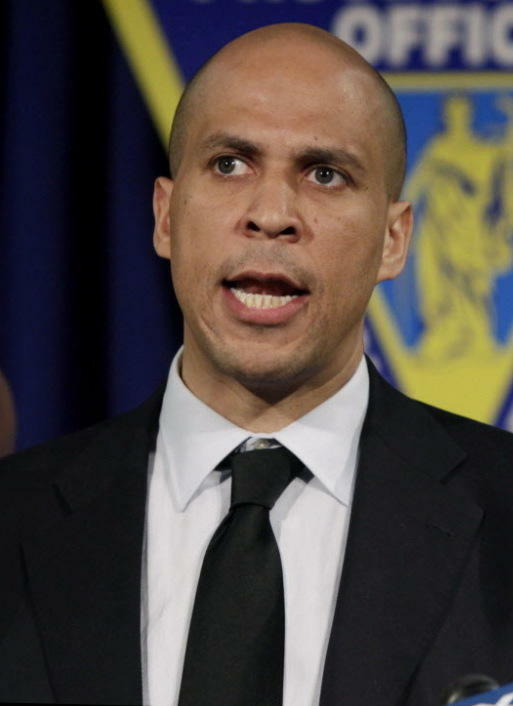 "When Chuck Norris has nightmares, Cory Booker turns on the light & sits with him until he falls back asleep." That's just one of many funny tweets showing up this morning attached to the hashtag #corybookerstories. 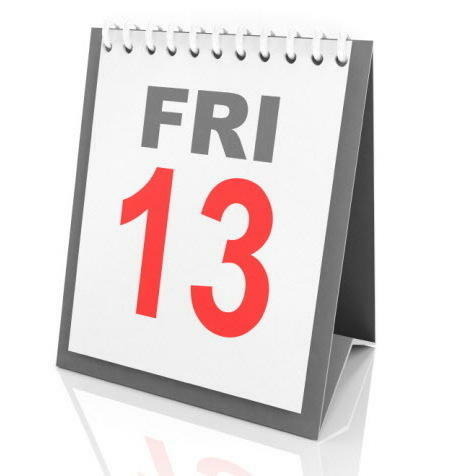 You can't say we haven't warned you about Friday the 13ths, and offered a tip for how to get over any fear of such supposedly scary days. Performances captured live on-air from the KSUT studios! A great way for local non-profits to double the impact of their message by reaching more KSUT listeners. Spring Cleaning? Donate Your Car to KSUT.